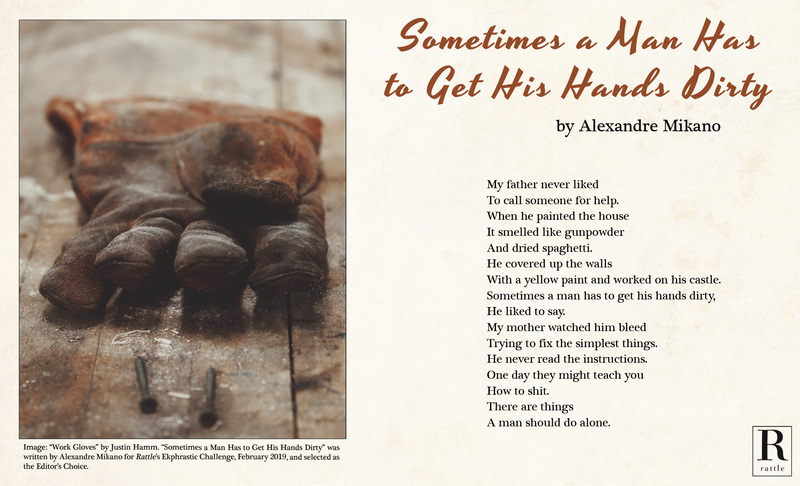 Image: “Work Gloves” by Justin Hamm. 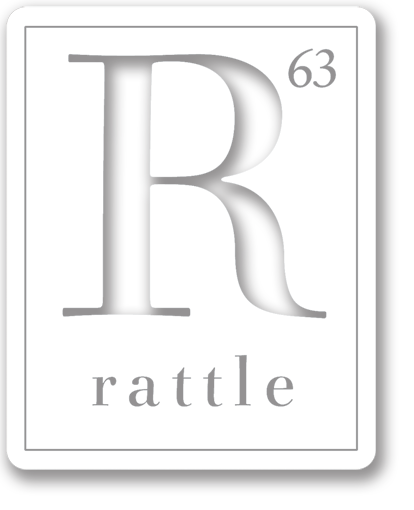 “Sometimes a Man Has to Get His Hands Dirty” was written by Alexandre Mikano for Rattle’s Ekphrastic Challenge, February 2019, and selected as the Editor’s Choice. To call someone for help. With a yellow paint and worked on his castle. Trying to fix the simplest things. He never read the instructions. A man should do alone.